May 12, 2016 04:00 ET | Source: Elsevier, Inc.
Elsevier published the 'Encyclopedia of Immunobiology," edited by Dr. Michael Ratcliffe. It provides the largest integrated source of immunological knowledge currently available, featuring broad ranging, validated summaries of all major topics in the field written by a team of leading experts. CAMBRIDGE, MA--(Marketwired - May 12, 2016) - Elsevier, a world-leading provider of scientific, technical and medical information products and services, today announced the publication of the Encyclopedia of Immunobiology, edited by Dr. Michael Ratcliffe. It provides the largest integrated source of immunological knowledge currently available, featuring broad ranging, validated summaries of all major topics in the field written by a team of leading experts. 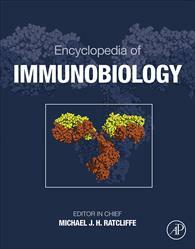 Along with the Encyclopedia of Immunobiology, four other new Elsevier titles, including the latest volume in the Advances in Immunology series, will be featured in Elsevier's booth # 247 at Immunology 2016, the annual meeting of the American Association of Immunologists, May 13-17, in Seattle, WA. 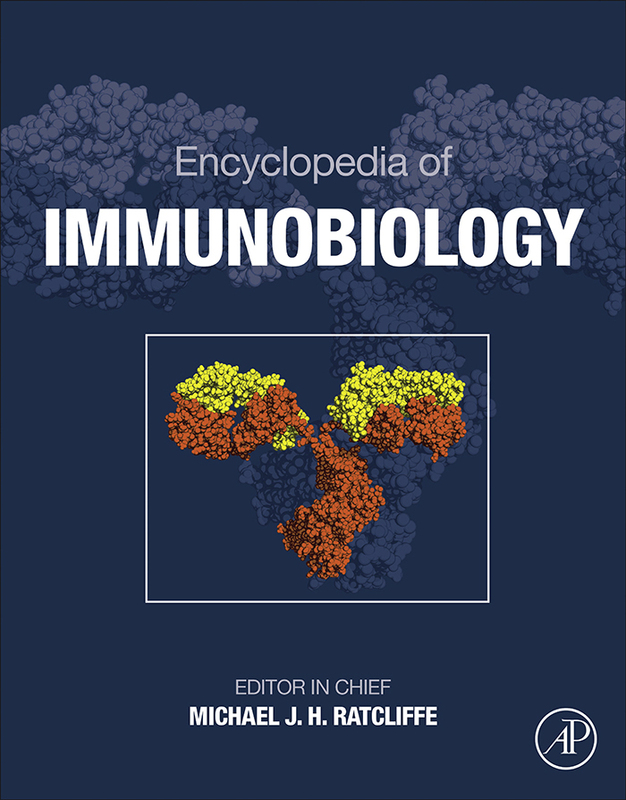 The Encyclopedia of Immunobiology is built in thematic sections, allowing readers to rapidly navigate around related content. Specific sections focus on basic, applied and clinical immunology, with an in-depth approach to the structure of each to help readers understand the material. The large number of topics covered is relevant to a wide range of scientists working on experimental and clinical immunology, microbiology, biochemistry, genetics, veterinary science, physiology and hematology. Read an exclusive excerpt from the article "Structure, Function, and Production of Immunoglobulin M (IgM)"
After holding positions at the Basel Institute for Immunology and the Imperial Cancer Research Fund in London, Editor-in-Chief Michael Ratcliffe was recruited to McGill University, Montreal. In 2001, Dr. Ratcliffe moved to the University of Toronto as chair of the Department of Immunology, a position he held until 2012. He was then appointed Vice-Provost and Dean of Trinity College in the University of Toronto. Dr. Ratcliffe's research is focused on the development of B cells, and he has actively taught many aspects of immunobiology at the undergraduate and graduate level for more than 30 years. Edited by Dr. Frederick Alt, the latest volume in the Advances in Immunology series addresses the wide range of topics that comprise immunology, including molecular and cellular activation mechanisms, phylogeny and molecular evolution, and clinical modalities. It informs and updates immunologists, infectious disease specialists, cell biologists and hematologists on all the latest developments in the field. In order to meet content needs in immunology, Elsevier uses proprietary tools to identify the gaps in coverage of the topics. Editorial teams strategically fill those gaps with content written by key influencers in the field, giving students, faculty and researchers the content they need to answer challenging questions and improve outcomes. These new books, which will educate the next generation of immunologists and provide critical foundational content for information professionals, are key examples of how Elsevier is enabling science to drive innovation. E-book review copies of the new books are available to credentialed journalists upon request. Contact Robin Hayward at r.hayward@elsevier.com.